Saue and Nakae are nominated for 「NexT Break Artist Prize」 of MTV VMAJ 2015! Please vote! 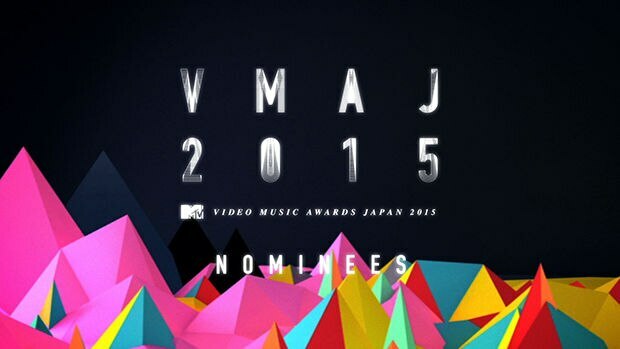 Music Award 「MTV VMAJ 2015」 to commend an annual outstanding music videos. 「Saue and Nakae」 the generation gap HIPHOP unit in which Nakae of Tokyo Girls' Style participated, are nominated for the special section 「Next Break Artist Prize」 for the artists whose future success is greatly anticipated! With the aim to support the artists who will play the important parts in the music scene of the next generation, MTV and Viber created the special prize to be given to the most prospective artists. The winner will be decided by the users' voting from the official site VMAJ.JP, counting also the number of the 「public talking」 followers of each artist in the free call and instant messaging application 「Viber」. Viber's official account has been set up along with VMAJ nomination, so check this out! ※Registration is available only by accessing the website with smartphones. 「MTV VMAJ (VIDEO MUSIC AWARDS JAPAN)」 is a music award on international level that MTV Japan has been holding since 2001 as a Japanese version of traditional American 「MTV VIDEO MUSIC AWARDS」,which signifies a pioneer 「MTV」 that has changed the music from "listening" to "enjoying by seeing".Once in a year it is the music award which is decided the most excellent music video and commend , the wide range of nomination is put emphasis on the three point of 「the quality as a picture work, impact and originality」, 「the matching to music, quality of music in itself」, 「artist's fascination, power」, from not only the artistic side but also technical point they are selected from many kind of angle and decided.Furthermore how to select the nominated video winner is vote from audience and general person , and have a lot of supportas a music award which the fan can select.